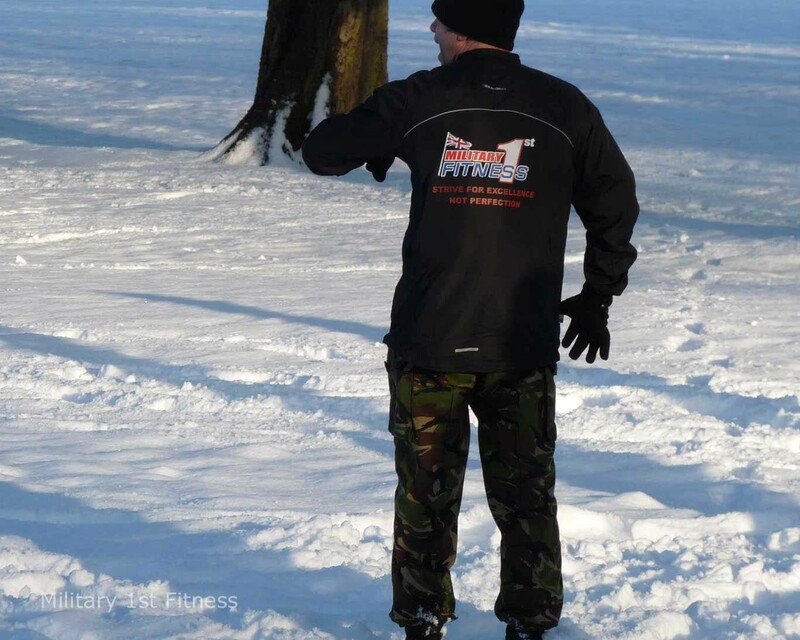 Paul & Jimmy are x-military physical training instructors who are highly enthusiastic and motivated with a professional attitude to deliver unique outdoor fitness classes using a military theme and instruction. All our classes last for 1 hour and are carefully tailored to incorporate all levels of fitness. Our classes are divided into ability groups - beginner, intermediate & advanced. So whether you're a beginner or a seasoned athlete, Military 1st Fitness can offer you a challenging and rewarding session. We operate all year round excluding Christmas Day, Boxing Day and New Years Day. Meeting Point: The Well, Stray Rd, Tewit Well Stray HG2 8AR. Remember your first class is free! Class Times: Monday Wednesday 7 -8PM & Saturday 9-10AM, Please aim to a arrive 5-10 minutes before the start time to sign in & collect your bib. Just turn up! We look forward to training with you.